Meet Dr. Sandra Lee, who is perhaps best known as ‘Dr. Pimple Popper’ within the YouTube universe. A dermatologist from Southern California, Dr. Lee’s very own YouTube channel showcases a couple of visual procedures, all taped down and uploaded! And they’re not just ordinary pimples. 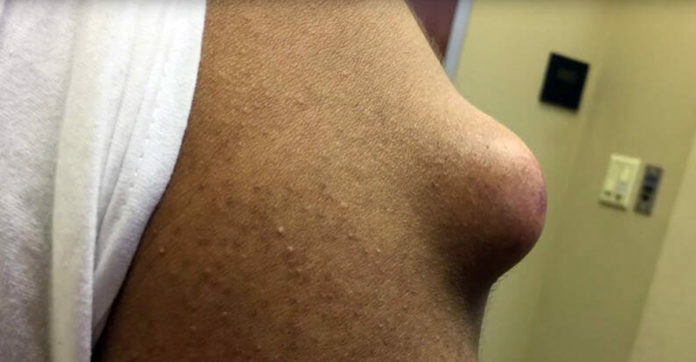 One patient in particular, came into her clinic with a ‘meatball cyst’, which was the size of a real-life doorknob – imagine the discomfort and pain that came with it! Dr. Lee pops it for her channel viewers – and likens it to an hard boiled egg!